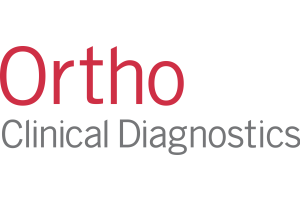 Ortho Clinical Diagnostics is a leading global provider of in-vitro diagnostics. 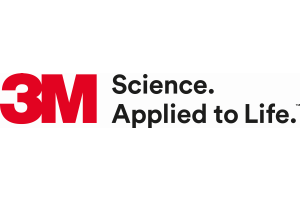 We have an established track record for providing high-quality products and services to the global clinical laboratory and immunohaematology communities. 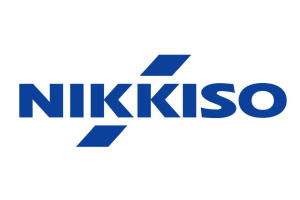 With over 100,00 Dialysis systems installed around the globe we are one of the world’s leading manufacturers of haemodialysis systems, our mission is to constantly improve the user friendliness, safety and efficiency of this complex technology. Our innovative and reliable technologies are designed to improve the clinical outcomes and safety of your patients. 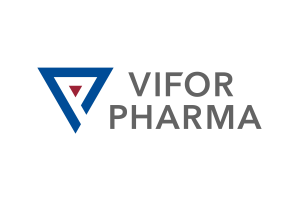 Vifor Pharma is a world leader in iron preparations for the treatment of iron deficiency. 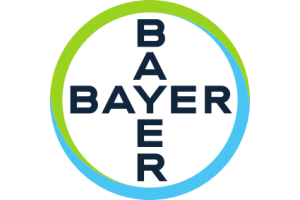 The iron portfolio includes Ferinject®, an innovative intravenous iron replacement therapy, Venofer®, the leading intravenous iron product for the treatment of iron deficiency as well as the well-established oral iron, Maltofer®. 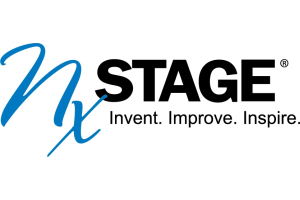 NxStage Medical, Inc. is a leading medical technology company, headquartered in Lawrence, Massachusetts, USA, that develops, manufactures and markets innovative products for the treatment of end-stage renal disease (ESRD) and acute kidney failure. NxStage also has established a small number of dialysis clinics committed to the development of innovative care delivery models for patients with ESRD. 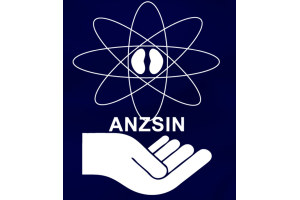 ANZSIN is a sub-group of the Australia and New Zealand Society of Nephrology. We are an Australia and New Zealand (ANZ) based special interest group in Interventional Nephrology. 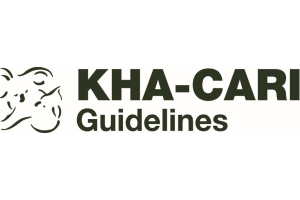 We encourage the setting of standards, training, experience/expertise along with safe and effective practice within Interventional Nephrology for Nephrologists primarily: addressing Renal Biopsy, Cuffed and non-Cuffed Catheter Insertion, Peritoneal Dialysis Catheter Insertion (nephrological), and Arterio-Venous Fistula formation (e.g. snuff box) and complication diagnosis and correction (e.g. Angioplasty and Stenting). 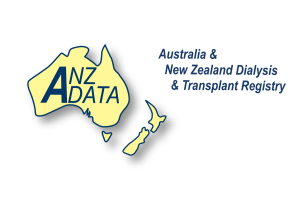 The Australia and New Zealand Dialysis and Transplant Registry (ANZDATA) collects and reports the incidence, prevalence and outcome of dialysis treatment and kidney transplantation for patients with end stage kidney disease across Australia and New Zealand. The Registry was established in 1977 from the merger of separate dialysis and transplant registries to provide information on the patterns and outcomes of dialysis and kidney transplantation, and to support safety and quality activities and the planning of appropriate health services. 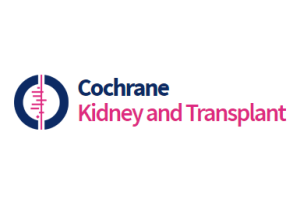 Cochrane Kidney and Transplant (previously known as the Cochrane Renal Group) was initially established on 1st March 1997 with its editorial base in Lyon in France. In May 2000, the editorial base moved to Sydney, Australia and in 2010 we celebrated the 10th anniversary of Cochrane Kidney and Transplant in Sydney.